Best of Nollywood Awards (stylized as BON Awards) is an annual film event presented by Best of Nollywood Magazine honouring outstanding achievement in the Nigerian Movie Industry. The first edition was held on December 6, 2009, in Ikeja, Lagos State. 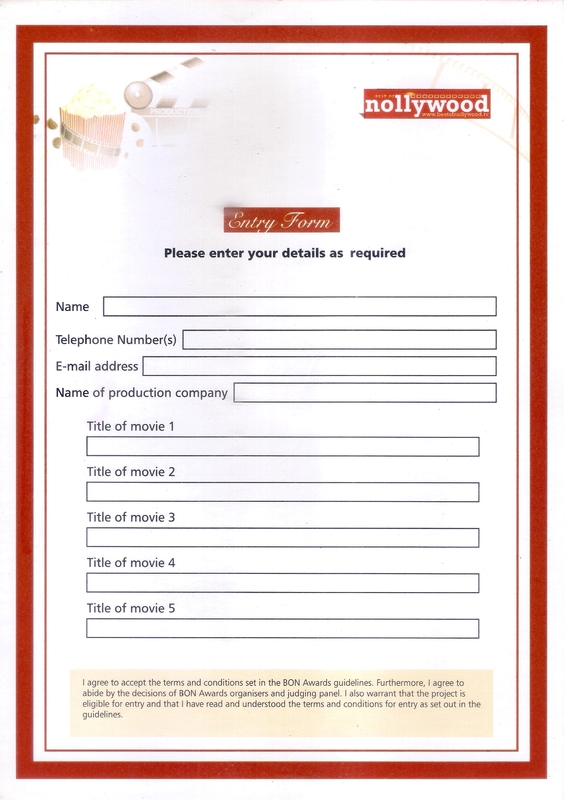 The most recent award ceremony honouring movies of 2013, was held at Dome, Asaba, Delta State on December 5, 2013. Governor Emmanuel Uduaghan as the chief host, and the nomination party was held at the State House in Lagos. The red carpet used for the event was one of the longest in history, according to Guinness World Records. 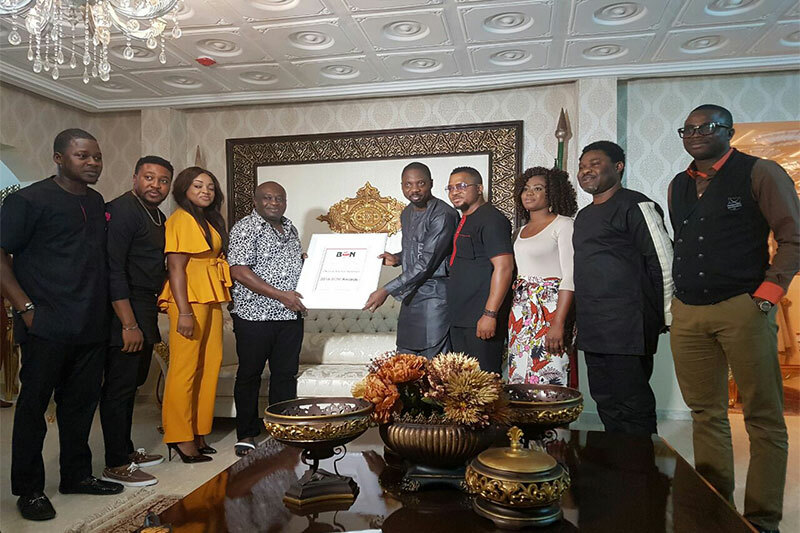 The 2014 Best of Nollywood Awards was the 6th edition of the ceremony and it took place in Port Harcourt, Nigeria on October 16, 2014. The event was hosted by Gbemi Olateru-Olagbegi and Fred Amata with special performances from Wizkid and Okey Bakassi. 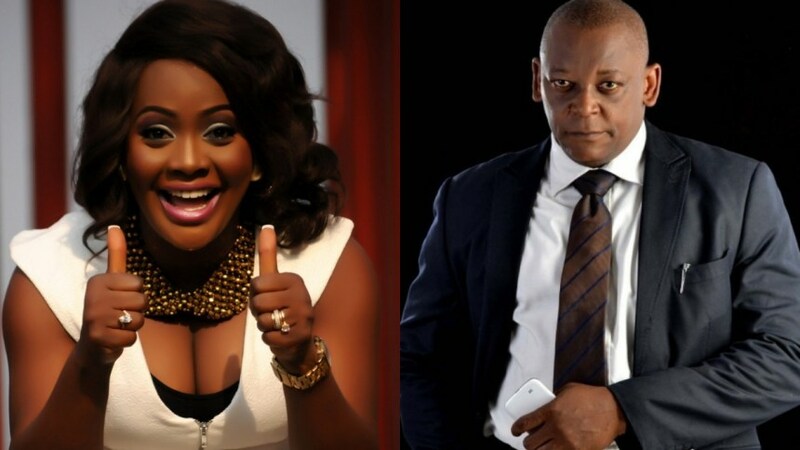 Comedienne, actor and TV show host, Helen Paul and veteran actor, Keppy Ekpenyong Edet Bassey, will host the 10th edition of Best Of Nollywood, BON Awards, a press release has informed. 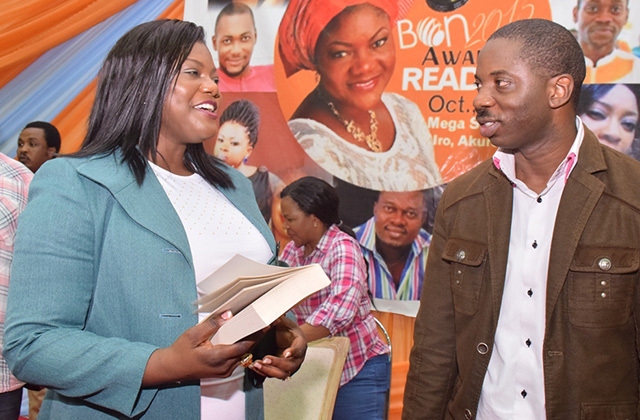 November 12 2018, Nominees list for the 2018 BON Awards was unveiled. The stage is getting set gradually for the main event in December. For recent news about the events, pre and post awards, stay updated via our blog. We also give you news and tips on how you can be part of the event that will take place later on this year in Akure. Want to attend this year’s event ? There is a golden opportunity for you, your friends, company or brand to be part of this year’s event as a guest, sponsor or advertiser. Contact us and we’ll revert.